Will Make Beats For Food : Apt. 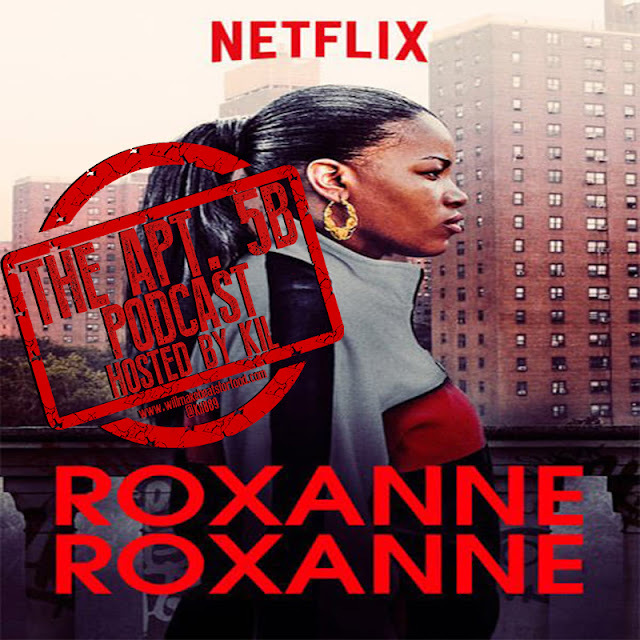 5B Podcast Hosted by Kil: Was Netflix's Roxanne Roxanne Dope or Not? Apt. 5B Podcast Hosted by Kil: Was Netflix's Roxanne Roxanne Dope or Not? For this week's episode of my podcast Apt. 5B with Porsha, Vern, Tone, Gnu & DJ Wreck 1 we're chopping it up about our earliest memories of Roxanne Shante, Netflix's Roxanne Roxanne flick, was it dope or not, how many mics we give it, do we prefer docs to biopics, who do we want the next hip hop biopic to be about and why are all of the past hip hop biopics except Straight Outta Compton wack as hell? Trust as always this is just ANOTHER dooooooooope ep ya'll and don't forget to subscribe to our You Tube & Mixcloud pages!